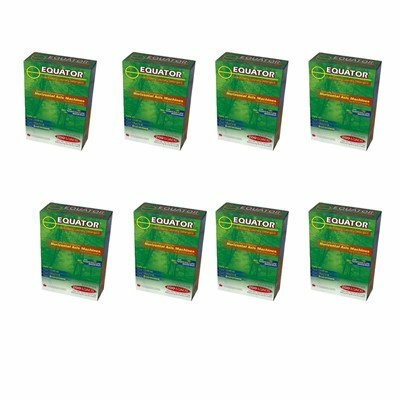 Save 1% on the HE Detergent (Set of 8) by Equator at Blog Free Here. MPN: HED 2844. Hurry! Limited time offer. Offer valid only while supplies last. HED 2844 Features: -Material: Powder. -Low sousing. -Protects overflows. -Recommended for front loaders. -Made in the USA. Purpose: -Dishwashing. HED 2844 Features: -Material: Powder. -Low sousing. -Protects overflows. -Recommended for front loaders. -Made in the USA. Purpose: -Dishwashing. Style: -Liquids. Pack Size: -8 Pack. Country of Manufacture: -United States. Chemical Size: -> 40 ounces. Use: -Garage. Dimensions: Overall Height - Top to Bottom: -9". Overall Width - Side to Side: -11". Overall Depth - Front to Back: -15". Overall Product Weight: -40 lbs. If you have any questions about this product by Equator, contact us by completing and submitting the form below. If you are looking for a specif part number, please include it with your message.